Long overdue update on how this little project is going! Sold out prints include: The Three Pigs, The Three Bears, Jack and the Beanstalk, Sleeping Beauty, Thumbelina, The Gingerbread Man and The Ugly Duckling. We are running low on The Golden Bird, The Red Shoes, The Princess and the Pea and The Little Mermaid. We have plenty left of Hansel and Gretel, The Emperor's New Clothes, Rumplestiltskin and The Wolf and the Seven Little Kids. Thanks again for your support. We've had so much fun with all of this. More sell outs and some media news! Sleeping Beauty, the illustration done for Hope's birthday, The Gingerbread Man and Jack and the Beanstalk have now all sold out as well. We've surged well past the half way mark for sales now, but we'd dearly love to sell the rest. Please keep telling your friends and family about our project, and spread the word about us in any way you can. We believe the main reason the prints haven't sold out yet is because not enough people know about us. In the lead up to Christmas, consider buying one of our prints for a present. When matched with the corresponding book, it makes a gorgeous gift that truly makes a difference - contributing to vital research to ensure fewer babies lose their lives in utero. Thanks again for everyone's support of this beautiful little project which has really warmed my heart since the day it all began. Just a quick update for everyone who is still following us here! Along with Thumbelina being sold out, The Ugly Duckling and The Three Bears are also sold out. There are also only three left of The Gingerbread Man, six of Jack and the Beanstalk and seven of Sleeping Beauty. In other good news, the Stillbirth Foundation have also started mailing out the orders, and they are arriving in letterboxes all over the country (haven't heard of one arriving overseas yet, but I'm sure that won't be far off). Tonia and I have also been interviewed by The Age newspaper here in Melbourne, and a story will be coming out soon. Please keep sharing our project with your family and friends to help us sell the remainder of our prints. I have been so busy maintaining our Facebook page and keeping up with all the goings on with Fairy Tales for Hope, that I have neglected to update our blog. 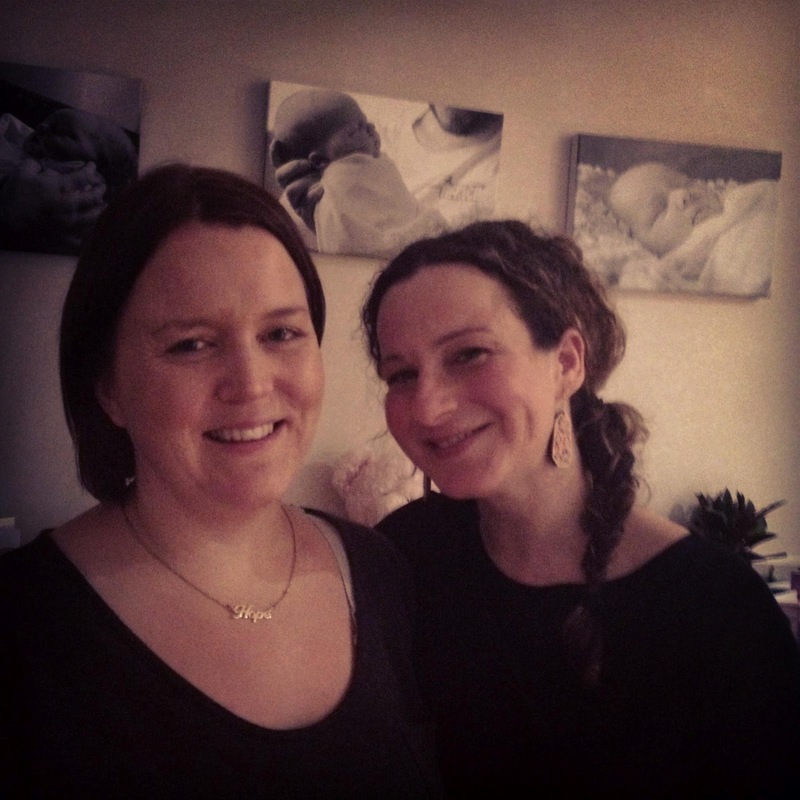 Our story was featured on mamamia this week. We'd LOVE it if you could head over and have a read, and leave a comment as well. While we're incredibly grateful it has been given a run, it was a long way buried down on their page and we're not sure anyone will really see it where it has been placed. Still, some exposure is better than no exposure. You can read it here: http://www.mamamia.com.au/mamamia-cares/stillbirth-fairy-tales-for-hope/ There will be a story published in Leader Newspapers in Melbourne next week and we will share a link once that goes up on their website. We are still chasing a few other media opportunities. Thumbelina has sold out! We are going to try really hard to get another print run, but it is difficult when you're asking for freebies and calling in favours. We'll keep everyone updated about that. As a result of this, we've also had to remove the option to buy the whole set. If you would still like to purchase the set at this point, just be aware it will be without Thumbelina. Email the Stillbirth Foundation direct to enquire about this. We have had more than 200 orders with more than 900 prints sold, and that was an update I got a few days ago, so those numbers have surely gone up again now. This is such a great result, given they only went on sale a week or so ago. There are 3100 prints all up, and we'd still dearly love to sell each and every one of them, to raise as much money as we possibly can, after all that is what this project is about. Orders are coming in from all over the world! We will ship anywhere in the world for $16AUD, no matter how many you order, or anywhere in Australia for $12AUD. The Stillbirth Foundation have also now got their own Facebook page, which I will be looking after. If you want to keep up to date with the work they are doing to raise stillbirth awareness, please head over and like their page https://www.facebook.com/stillbirthfoundation They are hosting a ball in November and it promises to be a lot of fun, so get together a table if you're interested. The illustrations are now finally printed! They are being delivered to the Stillbirth Foundation offices in Sydney today, so hopefully within a few weeks, they will be able to begin posting them out. This will be a huge job for them with the number of prints on order, so please be patient. They are also waiting on a delivery of specially made boxes to send them out in, so the prints arrive to you in the best possible condition. Other popular prints at the moment are The Ugly Duckling, Sleeping Beauty, Cinderella, The Princess and the Pea and Jack and the Beanstalk so if you are interested in any of those, please get your orders in soon! That is probably all for now. Just want to take this opportunity to thank everyone for their support and generosity so far. International shipping all set to go! 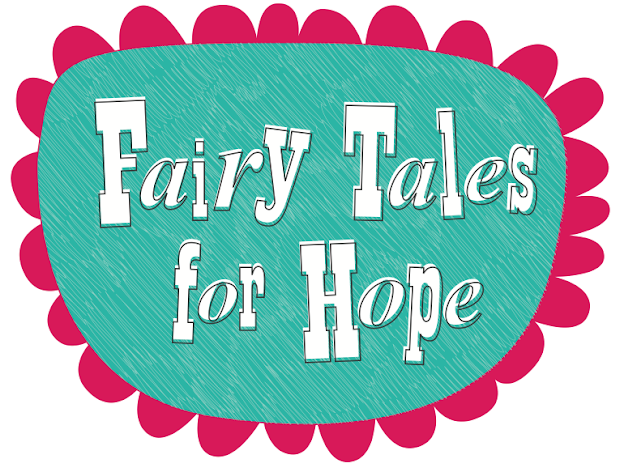 Good news international Fairy Tales for Hope fans, there is now a flat rate of $16 set for international orders, regardless of how many you order. Prints are $20 or $500 for the set of 31. So head to www.stillbirthfoundation.org.au/fairytalesforhope to place your order. Thanks so much for your patience with this little hold up and to the Stillbirth Foundation for sorting this out for us. and get in quick, as some are selling quite fast! Time to place your orders! We are now ready to take your orders! While the illustrations are not finished being printed, we are opening up pre-orders due to the overwhelming interest we’ve had so far. Please read the ordering information CAREFULLY. There is a flat rate of $12 for shipping in Australia, regardless of how many you order. International orders will need to email the Stillbirth Foundation PRIOR to ordering to obtain a quote for shipping. The email address is on the order page. They will get back to you with a price ASAP so you can place your order. We are working out the best and most economical way to get you the prints, so we are sorry for this extra little delay. Prints are $20 each or $500 for the set of 31 and are 250mm x 250mm. We have 100 of each to sell at this point, so we do expect some of the popular ones will sell out quickly. We hope to post them out in a couple of weeks. Thanks so much for your patience and support – been a mammoth effort to get to this point. Thanks again to Spicers Paper and Ellikon Certified Green Printing. Things are moving along very nicely with our little project. Tonia has finished preparing her artwork files for the printer, the donated paper has arrived at the printers and the Stillbirth Foundation have almost finished work on their website which will be where you are able to order your prints from. Keep checking in here, and on the Facebook page where we will announce when it is time to order. We are also offering the set of 31 prints for the discounted price of $500. Some people have expressed genuine interest in wanting to buy the lot, which has completely flattered us. The single prints will be available for $20 each, plus shipping. Shipping costs will be determined by your location and how many you order. Thanks for your interest and patience! This has grown more than we ever could have imagined. Hope Angel Heppleston, first child of Sally & Simon, was stillborn on 19 August 2008 at 40 weeks and five days after a robustly healthy pregnancy. Every day in August 2012, four years after Hope's tragic passing, talented Melbourne-based artist Tonia Composto created an illustration based on a popular fairy tale in her honour, because reading fairy tales was one of the many simple pleasures in life Hope was denied. 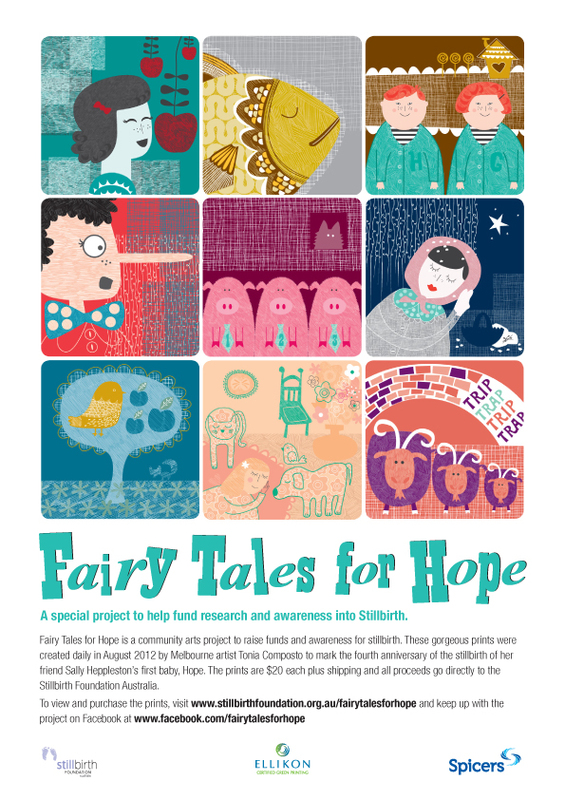 Prints of the illustrations are now available for $20AUD or $500 for the set of 31 at www.stillbirthfoundation.org.au/fairytalesforhope. Shipping is $12 in Australia and $16 for international orders, regardless of how many you order. The prints are 250mm x 250mm and ALL funds raised go directly to the Stillbirth Foundation, who raise awareness and funding for vital stillbirth research. Thank you for supporting this wonderful community art project, that honours all babies gone too soon.